Manchester United are confident that Jose Mourinho will be in charge well beyond the end of the season amid renewed links to Paris Saint-Germain. The Guardian report that despite recent losses to Huddersfield Town and Chelsea, the Portuguese has no concerns about the Red Devils’ ability to win the Premier League. They currently trail Manchester City by eight points as Pep Guardiola’s men remain unbeaten, having dropped just two points after 11 games. The United board would be happy for the former Real Madrid and Inter Milan boss to stay for a decade, though he has never lasted at one club beyond three years in the past. 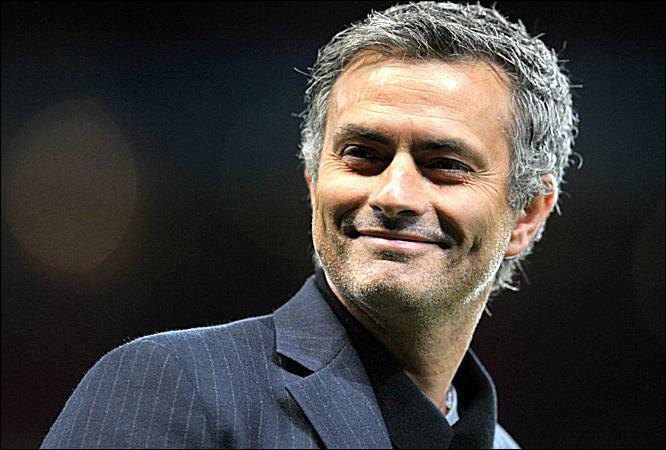 As part of his long-term plans, the Daily Express claim Mourinho is eyeing a shock reunion with David Luiz. The Brazilian centre-back has fallen out of favour at Chelsea and was dropped by Antonio Conte for the United game. Mourinho has been forced to rotate his defence due to injuries to Marcos Rojo and Phil Jones’ persistent spells in the treatment room.